The first time user experience is a bit like a first date. New users are curious about what you have to offer, but they’re almost certainly not ready to commit to a long-term relationship…yet. 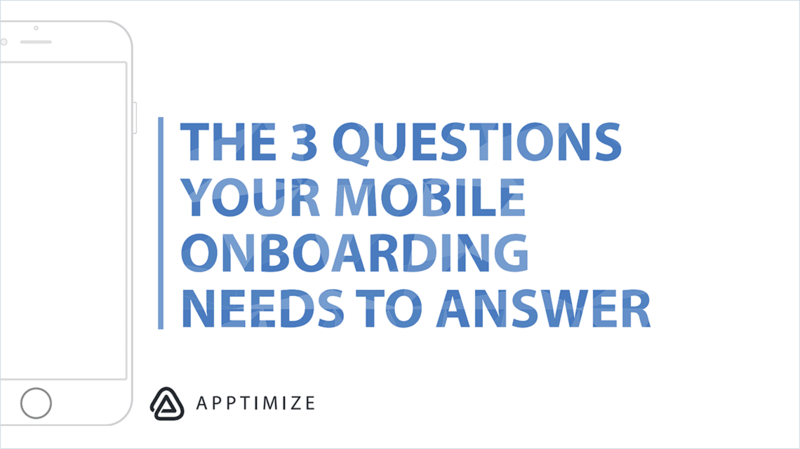 With 25% of users abandoning an app after just a single session, you have to make sure to put your best foot forward and make a strong first impression that engages users and keeps them coming back.